A selection of Bible Stories for children from Once Upon a World Read by John Le Mesurier of Dad’s Army fame. Old and New Testament. 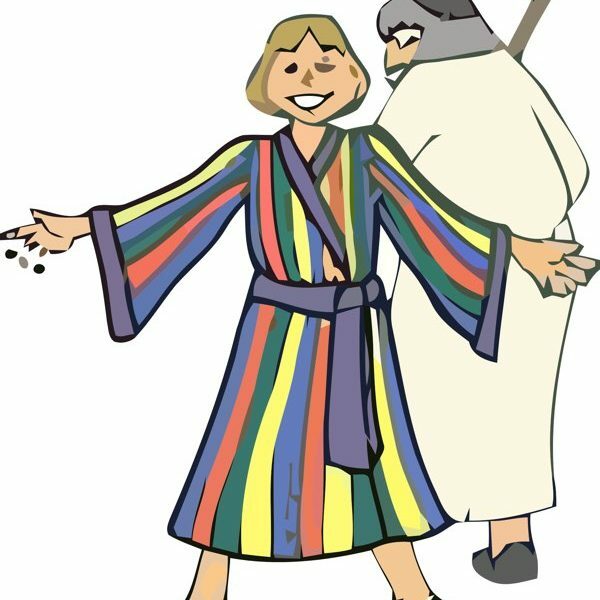 Storynory is publishing Bible Stories for Kids read by the late John Le Mesurier. In keeping with his personality they are gentle and witty, as well as profound. John Le Mesurier reads The Creation and Adam and Eve from the Book of Genesis in the Old Testamant – an charming audio Bible story for Children. Noah’s Ark – the animals saved from the flood two by two. Podcast. Jesus proves himself to be the perfect guest when the wine runs out at a wedding in Cana, and produces his first miracle. Read by John Le Mesurier. At the top of the mountain, God told Moses ten things to remember. They were the ten things that make a good or bad person. They were called The Ten Commandments. This bible story is read in the beautiful tones of the late John Le Mesurier. The epic and tragic story of the man who combines the strength of a lion with the sweetness of honey. And of course of Delilah who is his downfall. Sometimes called Jonah and the Whale, the story of how a prophet ran away from God, took a sea journey, and ended up inside a Big Fish.